Our undergraduate programs combine the best of scholarly and practical application, offered by faculty who are directly involved in the arts and communication fields. 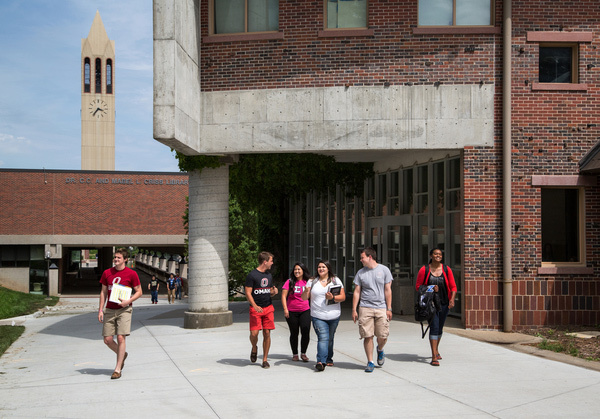 At UNO, you’ll find the environment to fully develop your talents, with support from a community interested in helping you gain real-world experience. Art History courses at UNO teach students about notable artists and artworks within a variety of contexts — aesthetic, cultural, technological, social, political, economic, and religious. The Bachelor of Arts in Art History prepares the student either for additional post-graduate study and research, or to enter museum studies or arts administration. Traditional studio art concentration areas include Bookarts, Ceramics, Drawing, Intermedia, Painting, Printmaking, and Sculpture. 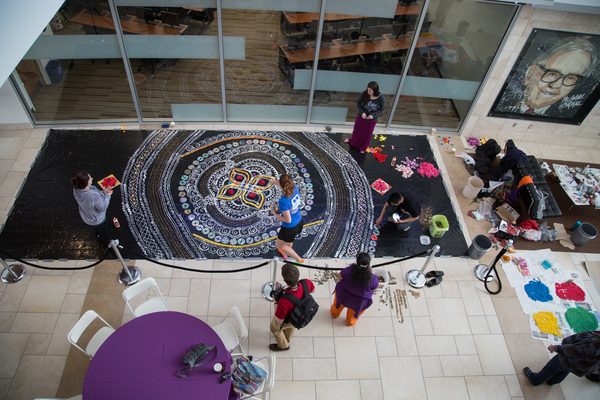 Art majors can choose from a Bachelor of Arts in Art History, a Bachelor of Arts in Studio Art, or Bachelor of Fine Arts. Students may also pursue a Bachelor of Arts in Studio Arts with a Pre K-12 Certification. As a unit within CFAM's School of the Arts, Art & Art History is accredited through the 2021-22 academic year by the National Association of Schools of Art and Design (NASAD). From the creation of hand-crafted books to digitally generated imagery, UNO students learn the critical thinking and problem-solving skills needed to master the tools and materials of art making and scholarship. In the 21st century, the field of communication is at the heart of social and cultural development. The School of Communication offers four areas of study: creative media, communication studies, journalism, and public relations/advertising. Within their major, students can choose from a wide variety of concentrations—including news/editorial, training and development, new media, conflict resolution, corporate communication, and many more. 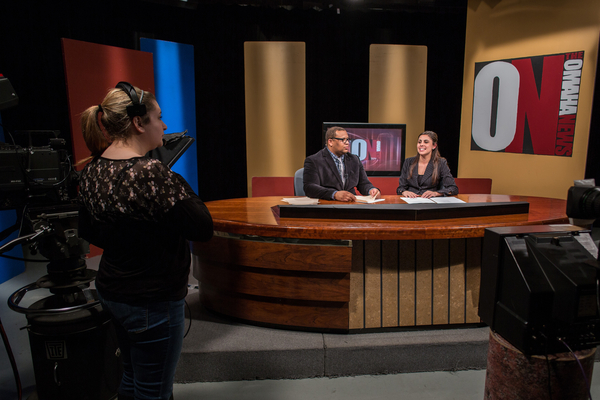 Our on-campus radio and TV stations and Gateway student newspaper feature opportunities for hands-on learning. 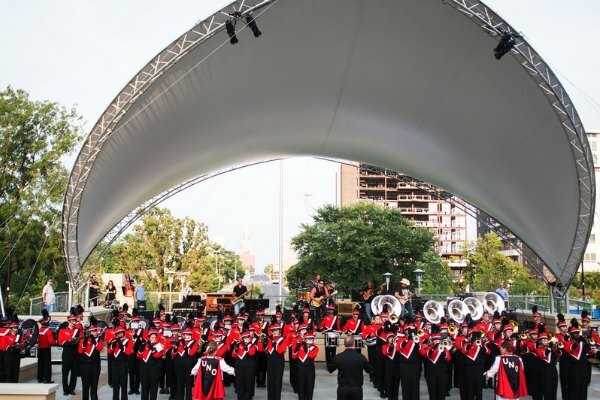 A fully accredited member of the National Association of Schools of Music, the CFAM School of Music offers degrees with an emphasis in either performance or education. Students seeking a Bachelor of Arts in Music can pursue concentrations in general performance, jazz performance, music technology, and music entrepreneurship. The Bachelor of Music degrees offers concentrations in music education (K-12) and performance. The Master of Music degree offers concentrations in conducting, music education or performance. Students have the opportunity to work with professional music faculty in the area of vocal/choral, keyboard, string, bass, woodwind or percussion instruments, or pursue composition or music technology. 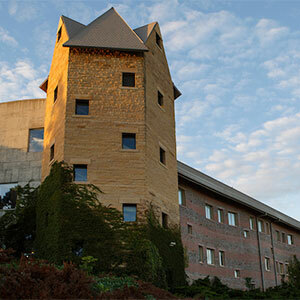 The school has 50 full- and part-time faculty, and enrolls more than 200 undergraduate and graduate students each year. 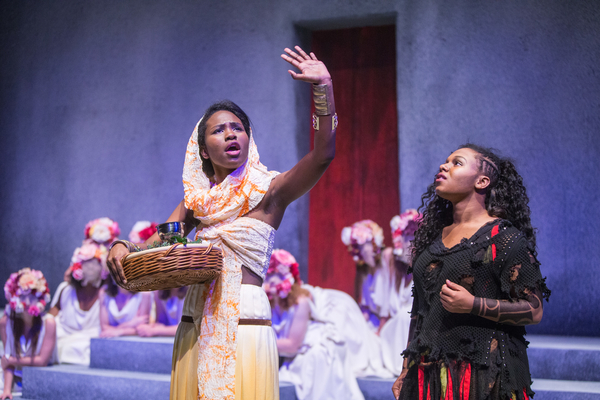 A Bachelor of Arts in Theatre prepares graduates for diverse opportunities in the entertainment industry. At UNO, we’ll help you prepare to be a performer, or for a career behind the scenes in careers as varied as a playwright, sound engineer, makeup artist, or stage manager. Theatre is a unit within CFAM's School of the Arts. Our comprehensive curriculum includes academic core and theatre-specific coursework. Students may elect to pursue a general theatre degree or focused major degree in acting/directing, design, technical or stage management. The college also offers a Minor in Theatre, with five options of study: general theatre, acting, design/technical, directing or scholarship. UNO Theatre performance of "Elektra"
The Writer's Workshop, as a unit within CFAM's School of the Arts, is simultaneously a creative writing program and a community of creative writers united by their study of literary craftsmanship. 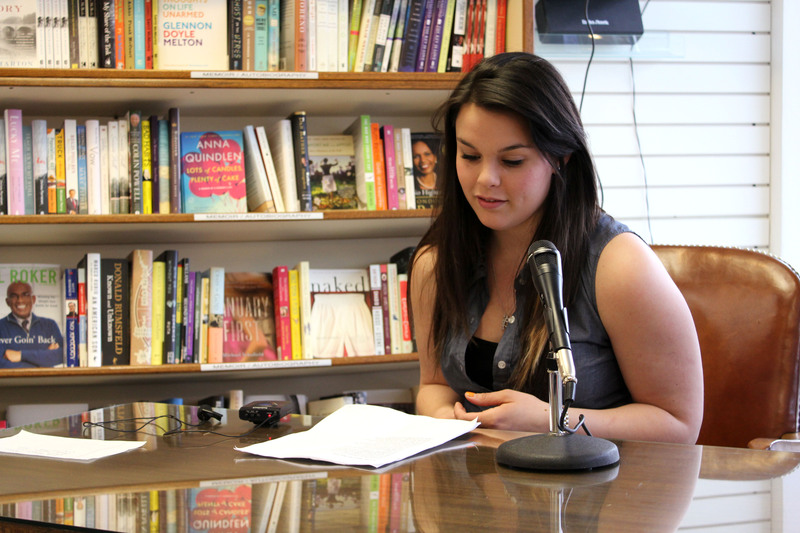 Undergraduate students may pursue an emphasis in fiction, creative nonfiction or poetry with the option of a capstone senior thesis of original work. The program also offers a Minor in Creative Writing, focusing on one of four areas of emphasis: fiction, poetry, creative nonfiction or combined genres. Writer’s Workshop graduates enjoy an extremely high acceptance rate to graduate programs. Others have chosen to go onto careers in advertising, public relations, banking, technical writing, computer programming, graphics, and radio, among other professional careers.